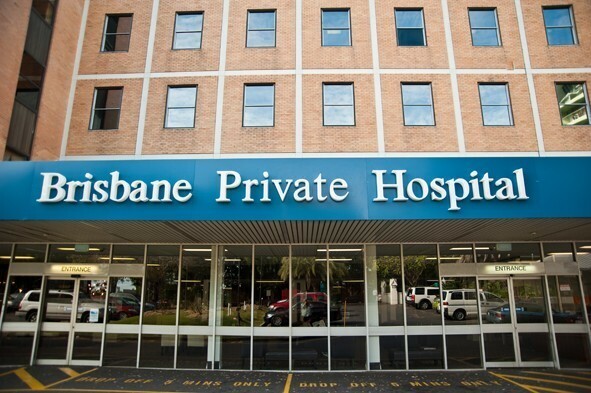 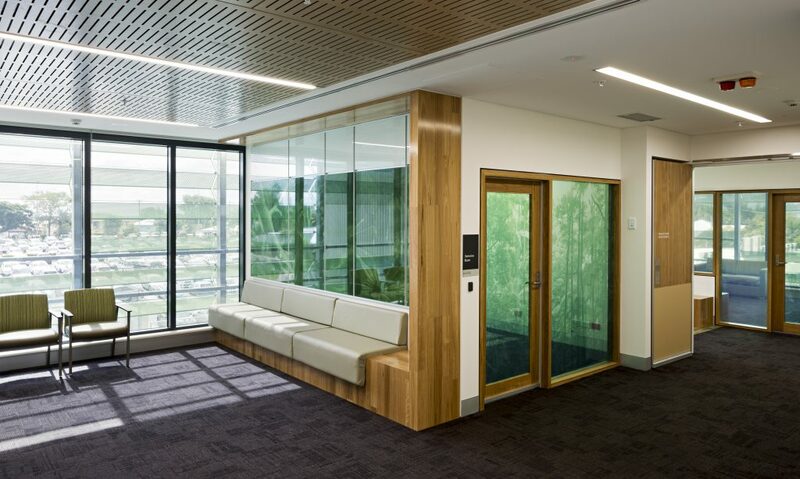 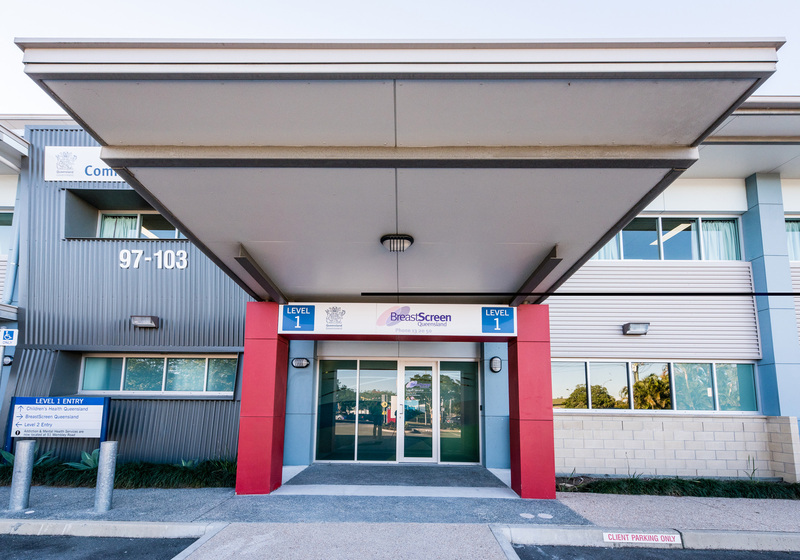 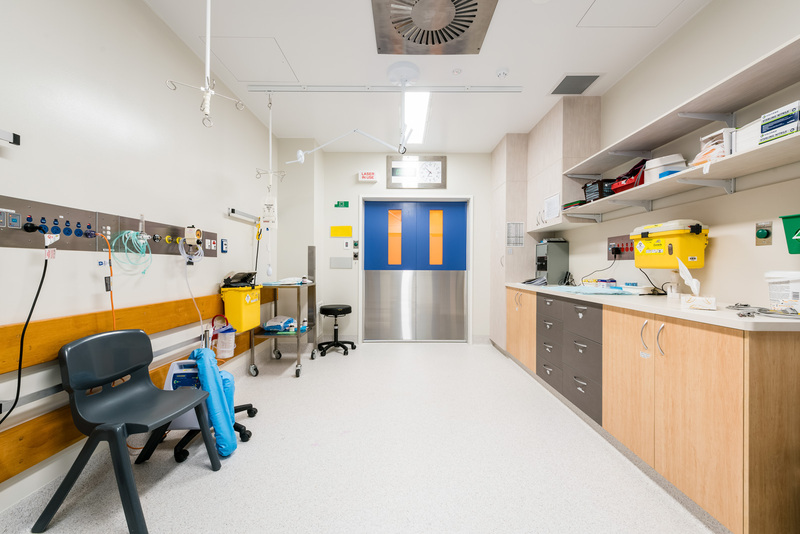 The FKG Group was engaged to perform upgrade works to the Toowoomba Hospital Theatre 7. 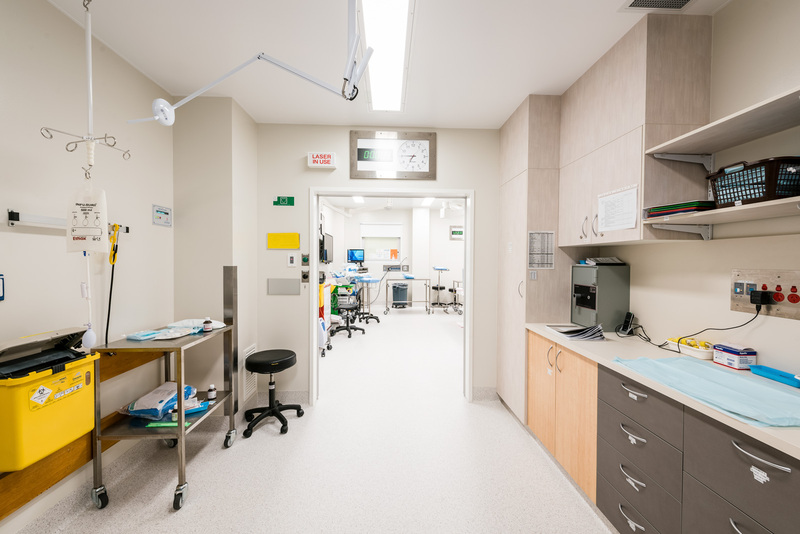 The project included staged refurbishment of the recovery area and the construction of a new operating theatre with associated support spaces, new store, communications, and UPS facilities within the theatre complex. 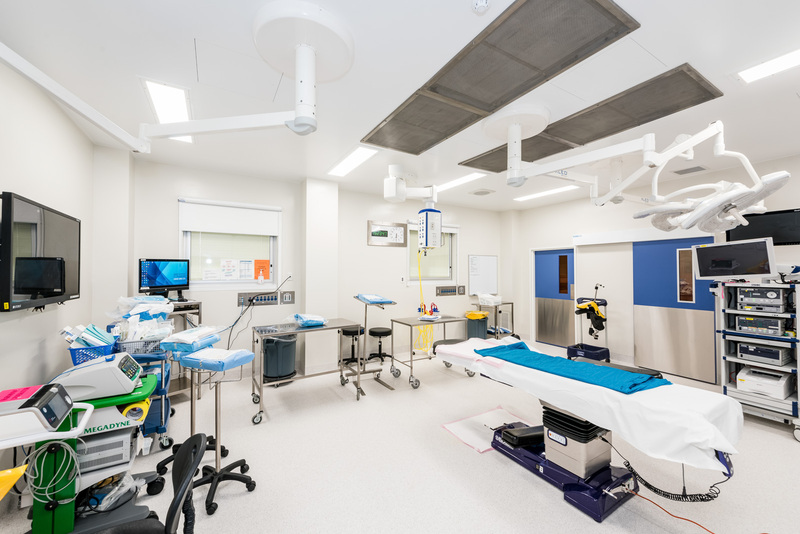 Working in a sterile environment required all works to be adequately sealed and dustproofed to prevent accidental contamination of the operational spaces. 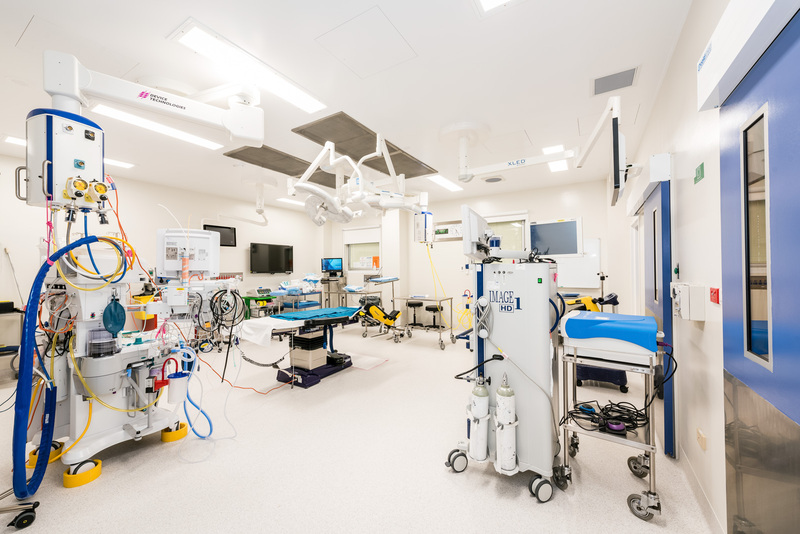 The project was also staged in separable portions to ensure minimal disruption to the normal operations of the hospital.